Who are these amazing pint-sized athletes and what is it about them and their country lifestyles that make them so mature and fearless? DrRon & Linda are on the road again and back in Las Vegas, NV with their bucking bulls for the Professional Bull Riders (PBR) World Finals. 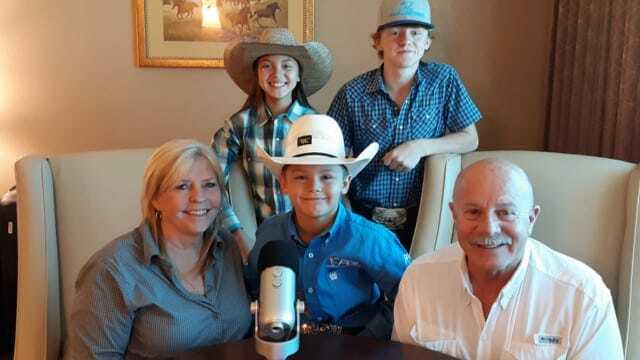 While there, they take in the lesser known Mini-Bull Riding Competition and speak with three world champion-level kids who actually ride the smaller, but tough version of their larger world champion counterparts. Join us for coffee and learn all about a sport and kids that any parent would be proud to have.